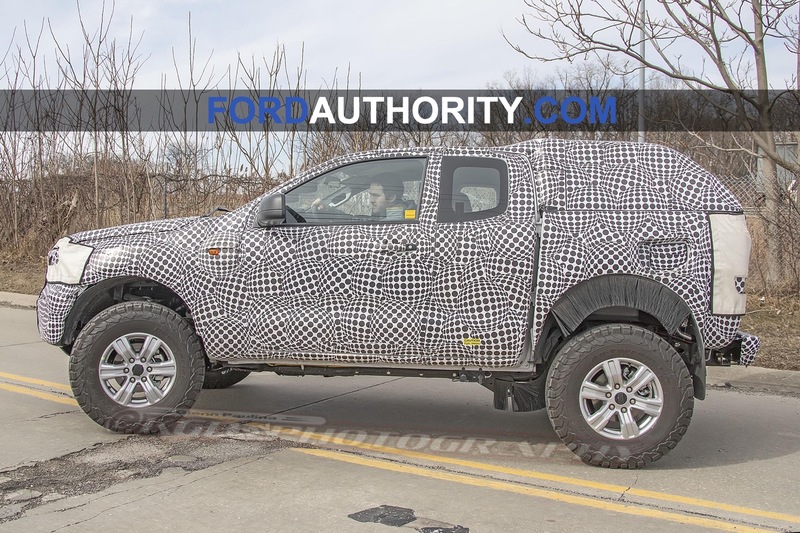 The 2019 Ford Troller sold in Brazil could be a sign of what the 2020 Ford Bronco might look like when it debuts in the U.S. 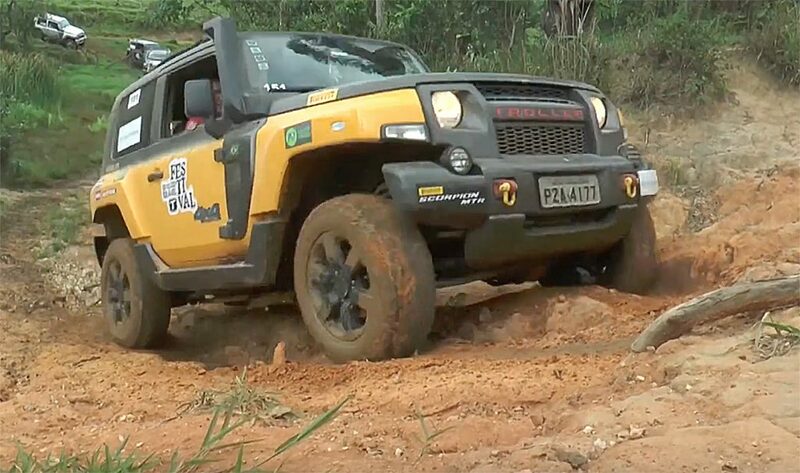 The recent Troller Brazil Festival showcased all the 4×4 can do. 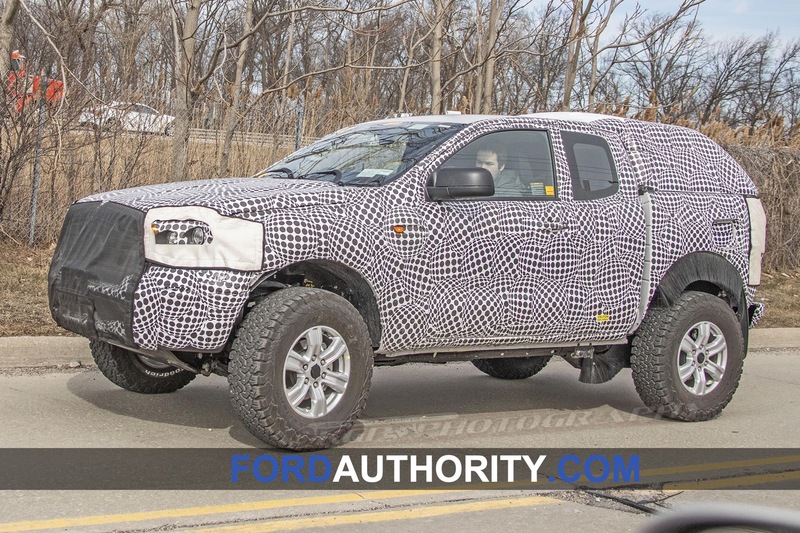 The Troller is one of many spirited vehicles that Ford Motor Company sells around the world, but not in America. According to Ford, the Troller Brasil Festival held recently in the interior of São Paulo, brought together 180 cars and about 500 participants in a tremendous off-road party. 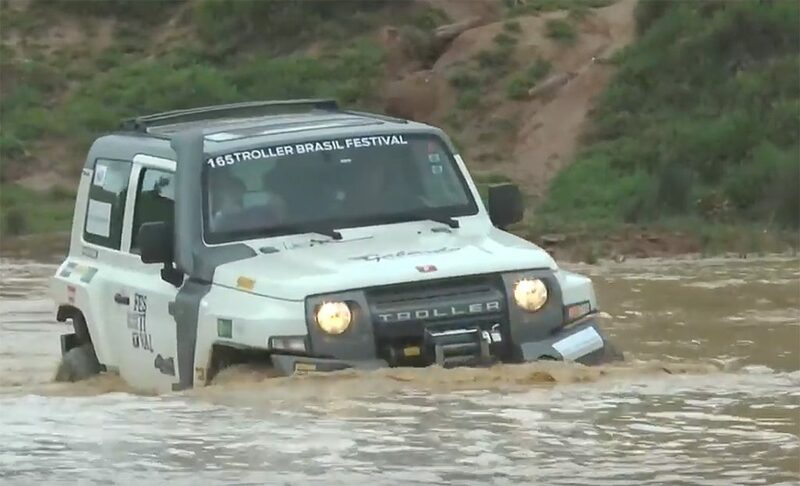 A video from the event shows the Troller 4×4 tackling a variety of challenges. Competitors were welcome, but of course get left out of the official video. 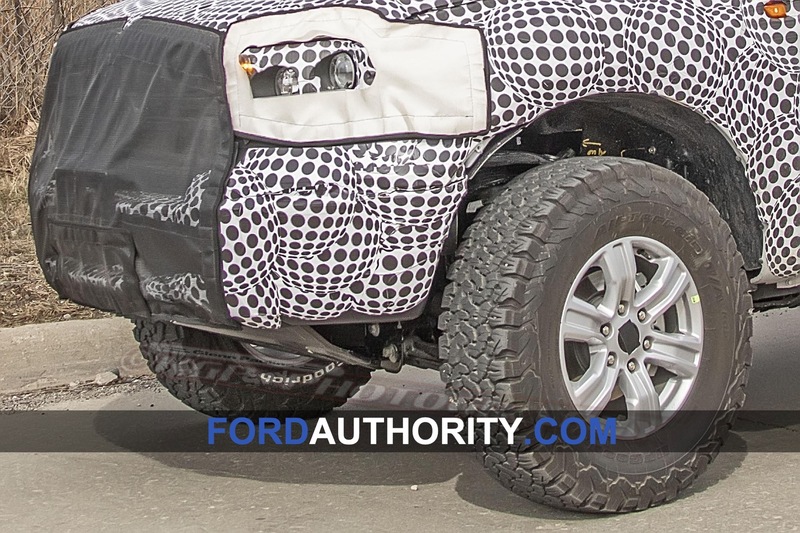 The Sao Paolo Auto Show earlier this month also featured the 2019 Ford Troller T4. Off-road, the T4 is distinguished by its special composite body, resistant to impact and corrosion, by the 200-horsepower, 3.2-liter diesel engine and 4×4 traction with electronic control and self-locking rear differential. This set allows the utility, for example, to easily overcome slopes of up to 45 degrees and areas flooded with over 31 inches of depth. 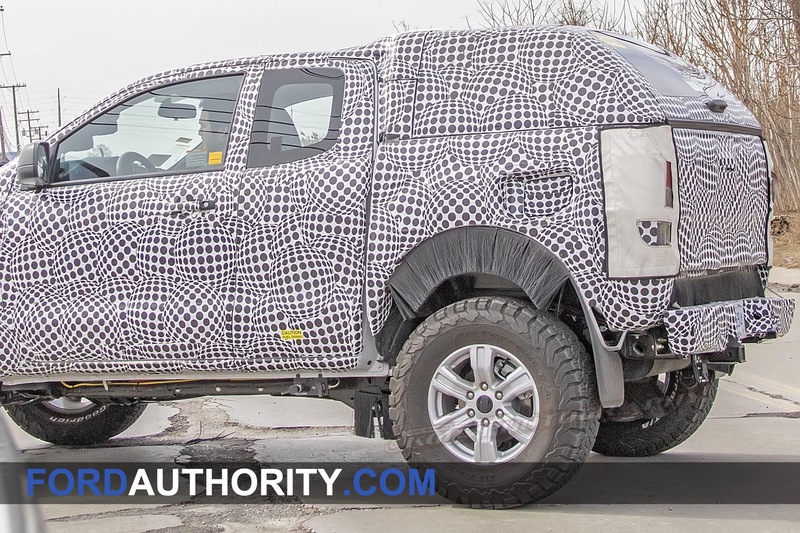 The ways you can customize the 2019 Troller show how much the 2020 Ford Bronco could be. 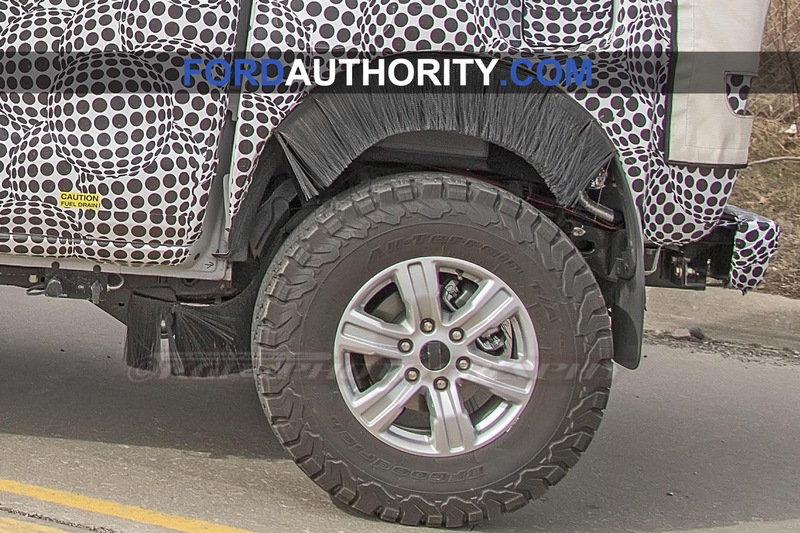 Among the items are a snorkel, winch, steel bumper, mud tires, steel stirrups, luggage rack and various types of protectors for those who want to add style and practicality to the trails. 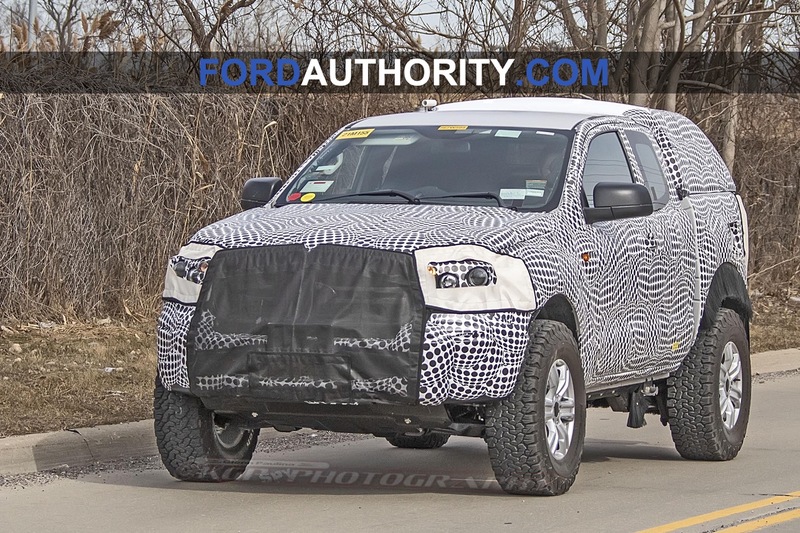 However, there is talk the 2020 Ford Bronco is in danger of being over-designed. 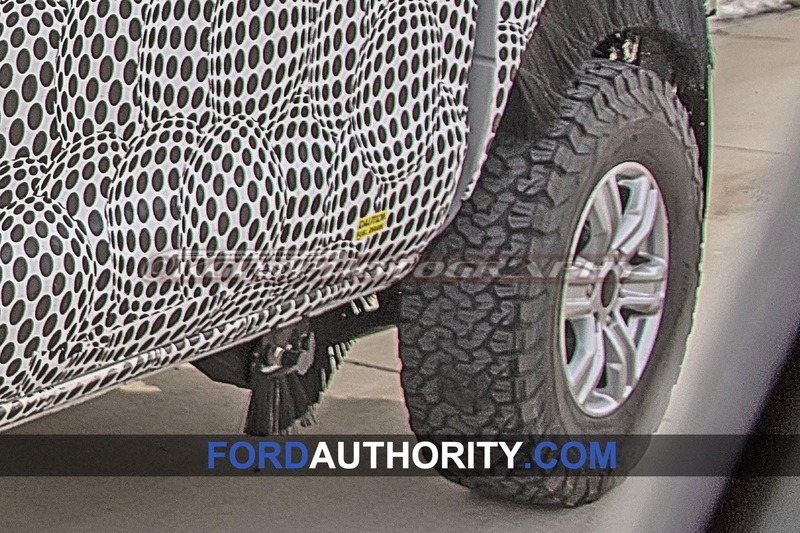 In July, the website Gear Patrol reported, “The design currently resembles the Troller T4 – Brazil’s fiberglass-bodied, Ford Ranger-based off-road SUV – but with four doors; a two-door version supposedly won’t be available.” The latter is because Ford allegedly sees no market for a two-door model. 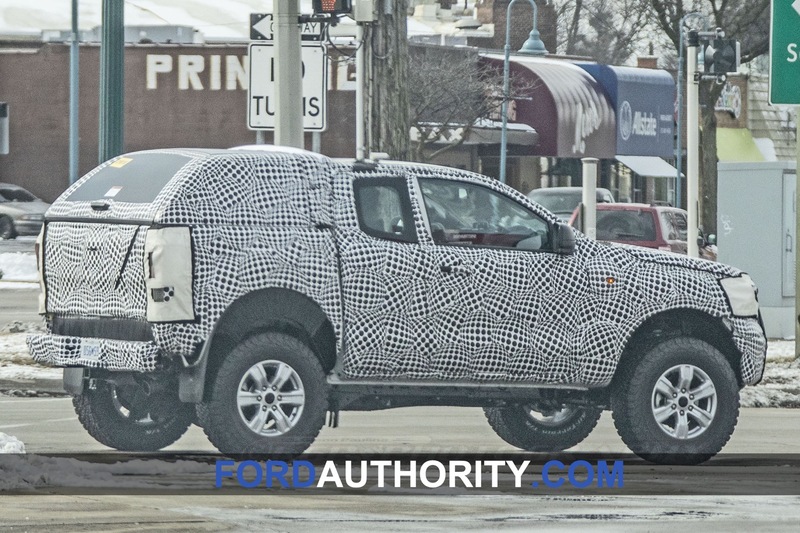 Further stoking the Troller is the new 2020 Ford Bronco is the same T6 platform that underpins the Troller and 2019 Ford Ranger. 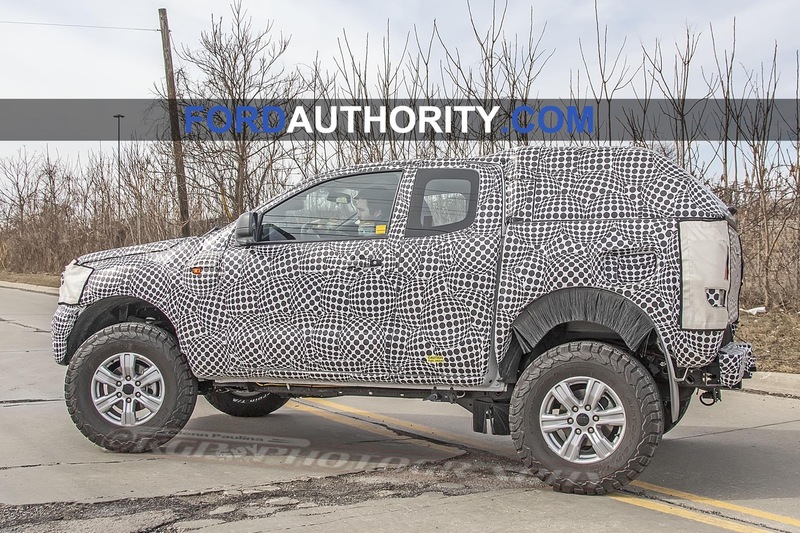 It was updated recently, it is speculated, to better meet U.S. crash test standards and to increase the payload ratings. 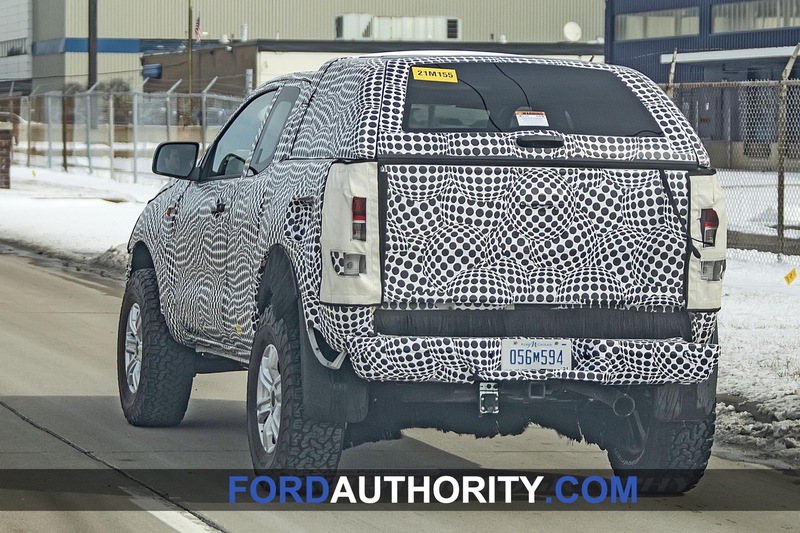 The updates consisted of redesigned frame rails, which became fully boxed, a redesigned front fascia integration, which was separated from the body and instead became mounted to the frame, and adaptation for left-hand-drive. 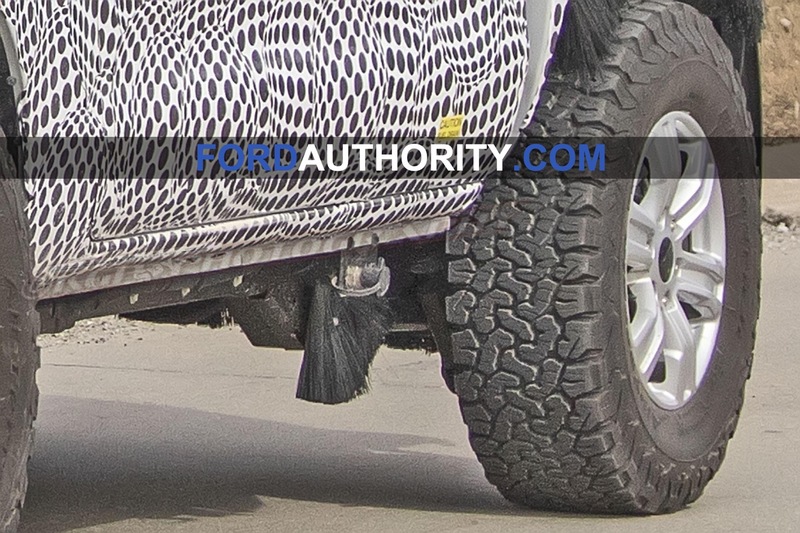 more and more i have less hope for ford. This is a complete waste. 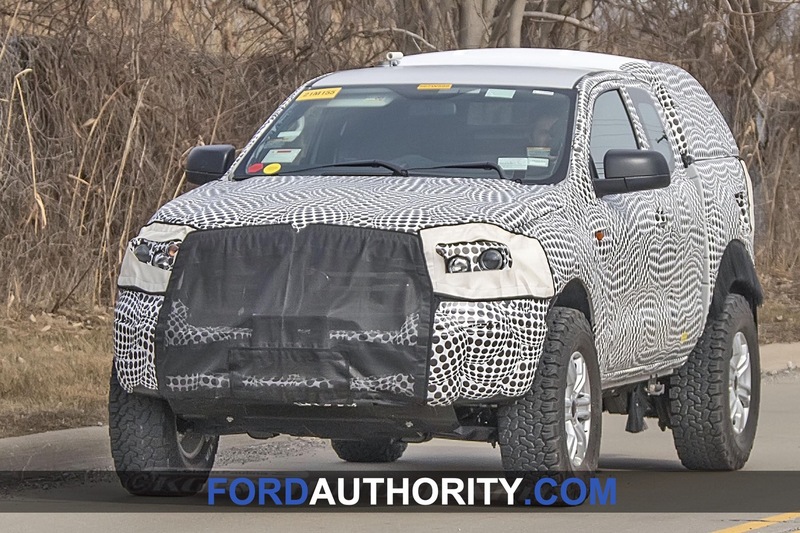 The Bronco should have been an F150 based 5.0L V8 2-door off road SUV. 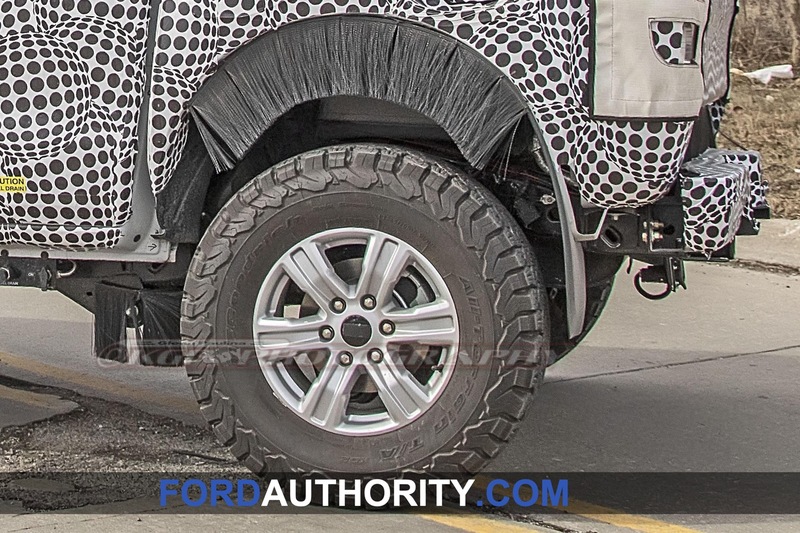 Again, Ford has no interest in doing anything right. But then again, car companies are only interested in making boring commuter vehicles and soulless electric vehicles. 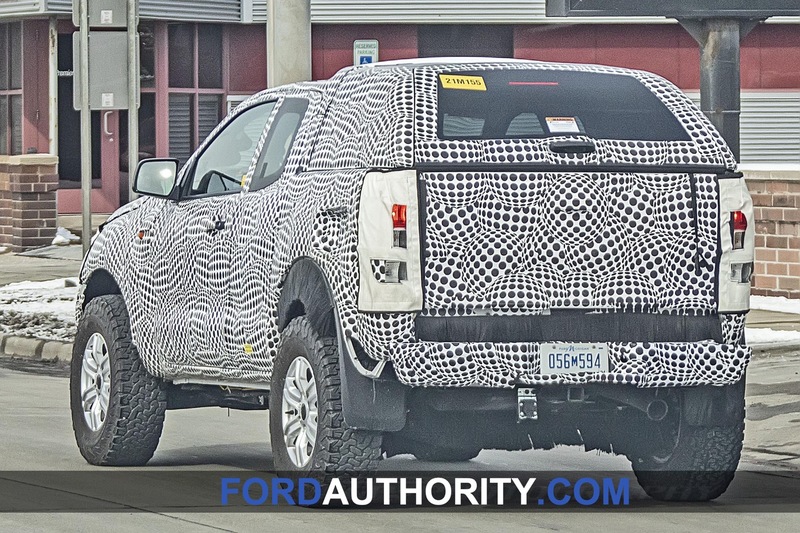 A 2 door SUV will not sell. 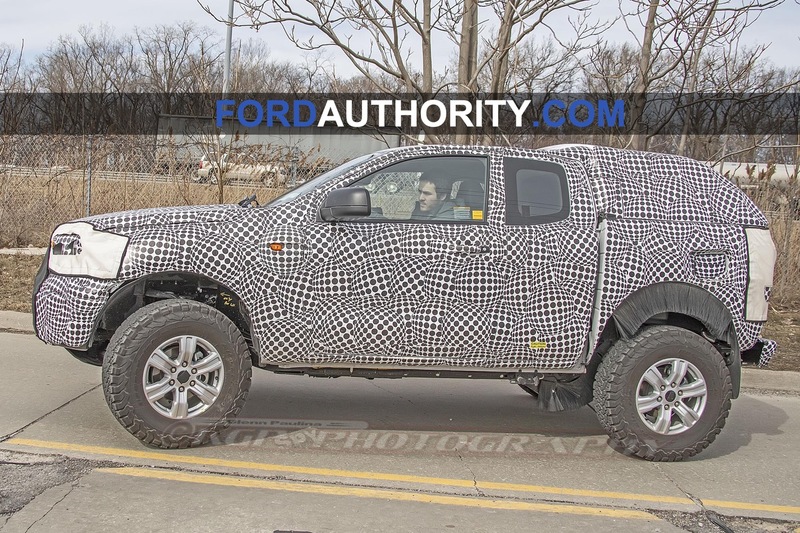 Look at the Wrangler, the 4 door version outsells the 2 door and by a lot. They have to try to appeal to the majority of what people will buy, not the minority. a hybrid model as part of Ford’s electric push”. a V8…just like the original. I want a 2 door! 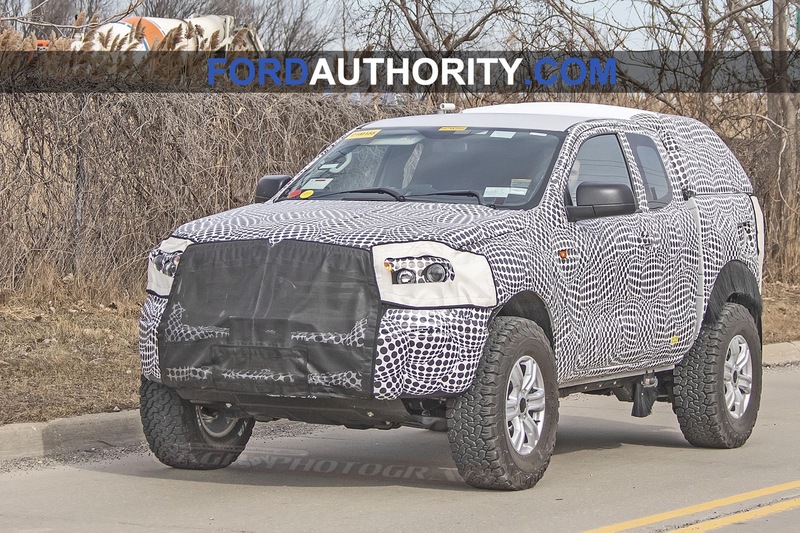 The two door market for off road is hot. Just look at Suzuki and their Jimny. They simply cannot fulfil worldwide demand even before it was released. If the 2 dr Troller was in Australia I would be down the showroom tomorrow with my cash. It is exactly what I am looking for. Personally I would rather not have V8, it’s overkill, and with the price of fuel down here, just not sustainable on the hip.